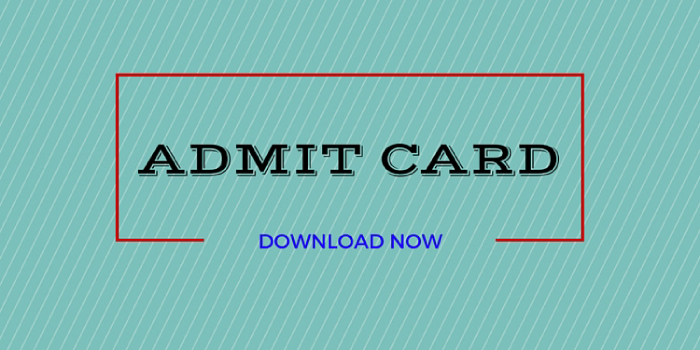 Candidates can download their admit cards from the official website, eamcet.tsche.ac.in from 20th April onwards. Candidates who clear the exam will be eligible to take admission into various professional courses offered by private colleges/universities in Telangana. The TS EAMCET for engineering will be conducted on May 3, 4 and 6, 2019 while for Agriculture and Medical (AM) related courses, the test will be held on May 8 and 9, 2019. The examination is being conducted by Jawaharlal Nehru Technological University (JNTU) hyderabad on behalf of Telangana State Council of Higher Education (TSCHE). 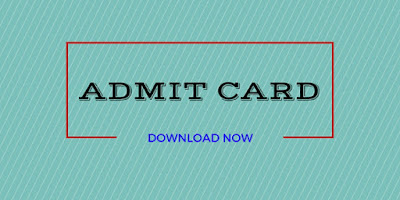 TS EAMCET 2019 Admit Card / Hall Ticket Release Date April 20, 2019 (onwards). TS EAMCET 2019 Online Application Process with Late Fee of Rs 10000/- Ends April 28, 2019.